Soldier Crab exhibited in Director's Choice: works from the collection, Tweed River Art Gallery. Last Night selected as a finalist in the 2014 DUO Magazine Percival Photographic Portrait Prize. 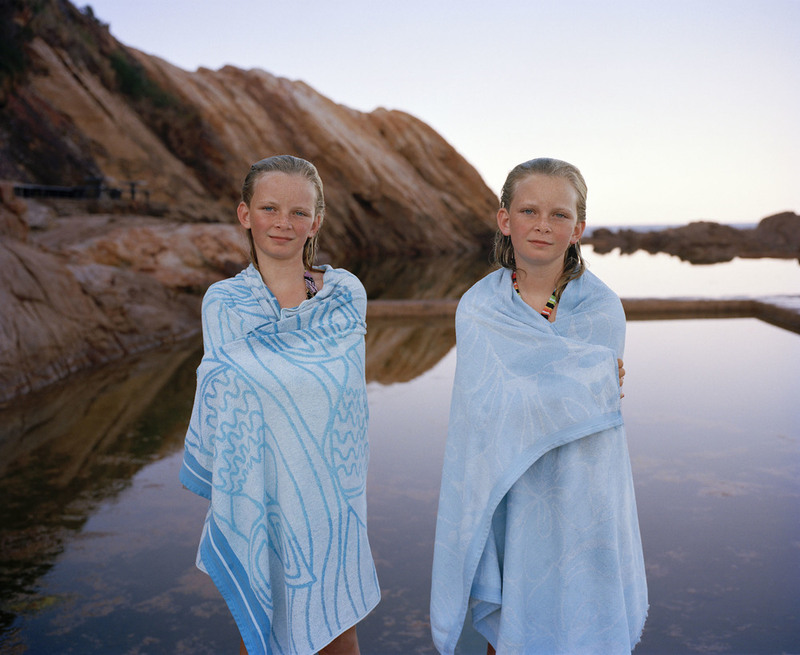 Twins at The Blue Pool selected as a finalist in the 2012 Moran Photographic Prize. Five selected as a Finalist in the 2011 Olive Cotton Award for Photographic Portraiture.